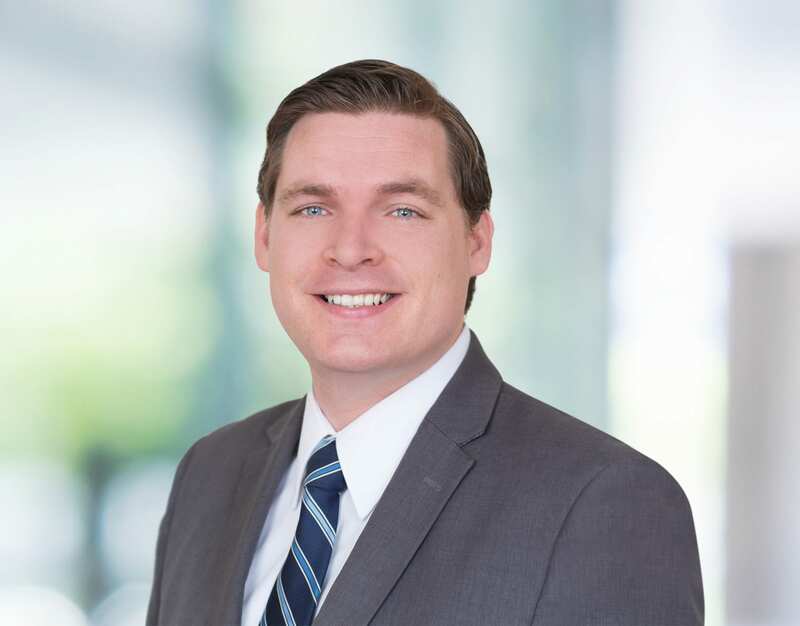 Kevin Wheeler graduated from UCLA School of Law where he focused his study on civil litigation. While at UCLA, Kevin was a member of the Mock Trial Board, Co-Chaired the Landlord Tenant Clinic and was awarded entry into the Order of the Barristers. He also had the opportunity to extern at the U.S. District Court and study under the Honorable Judge David O. Carter. Kevin has focused his career on providing unparalleled service to his clients. With the understanding that litigation is a stressful, unpleasant experience, Kevin strives to make the process as painless as possible by developing cost-effective litigation strategies specifically tailored to the facts and law in each case. Kevin is fluent in Spanish and an experienced oral advocate. Kevin uses his exceptional communication skills to obtain outstanding results at all stages of the case from investigation through trial. Kevin spends most of his spare time with his wonderful wife and two young children.